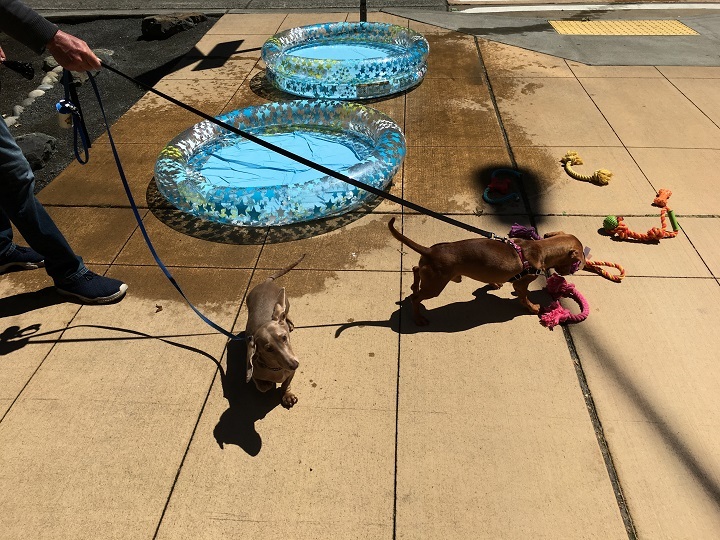 It was the perfect sunny day in Seattle for our Century pets to get out and play! 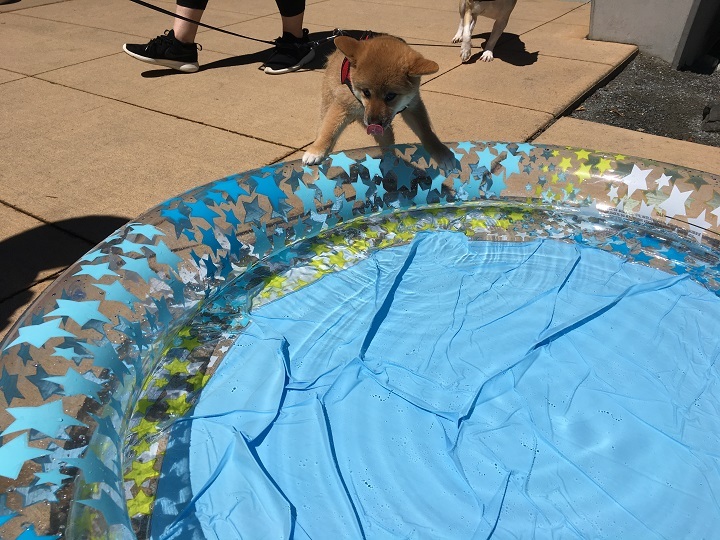 We had the puppy sized pools filled, toys and endless treats. 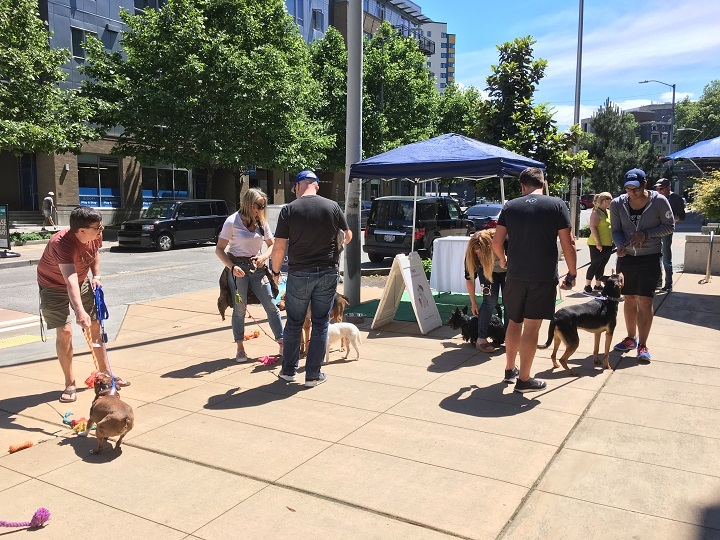 All our pals from the local pet joints were here as well - it was a neighborhood event! 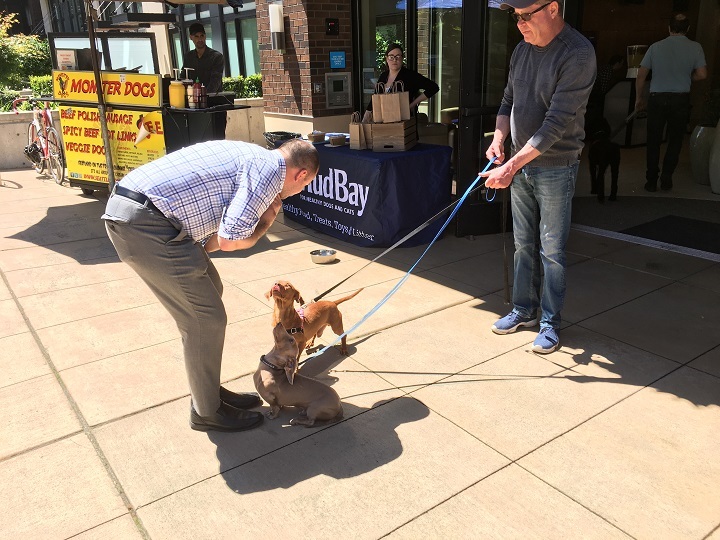 We had Urban Animal, Mud Bay, Woof Play & Stay Dog Daycare, Swell, gelato for dogs, The Seattle Barkery and our friends from Xfinity. 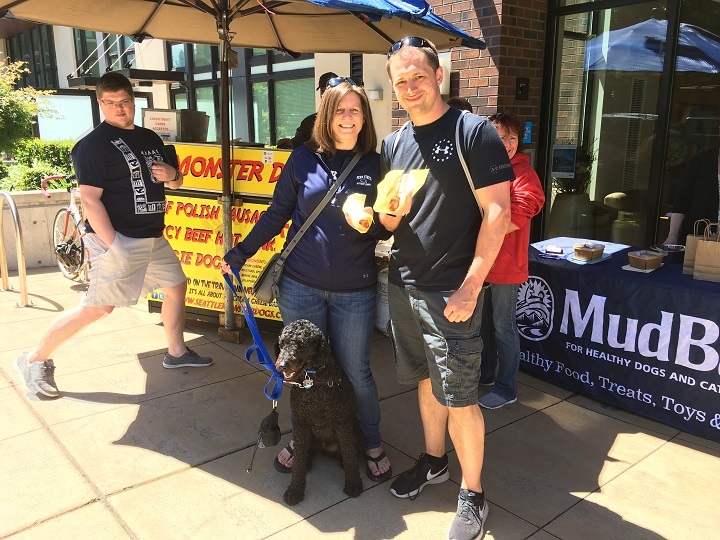 Our pets had plenty of treats so we wanted to do something fun for our residents too. 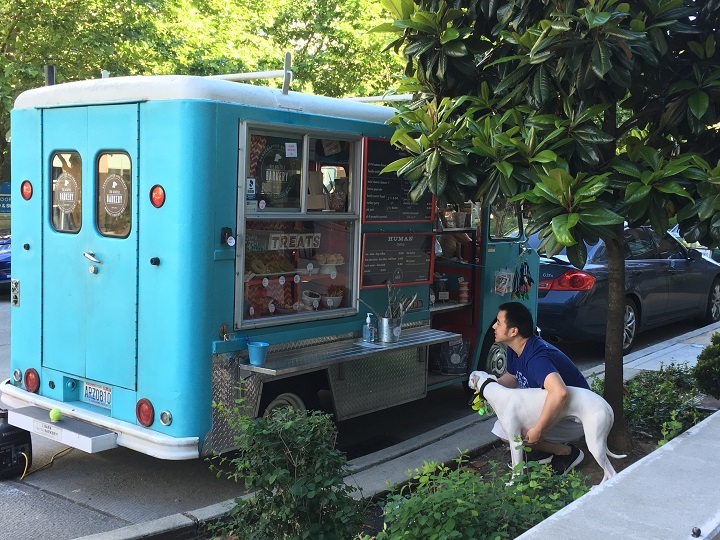 We had summer drinks in the lobby and Monster Dogs outside grilling up fancy Seattle hot dogs. 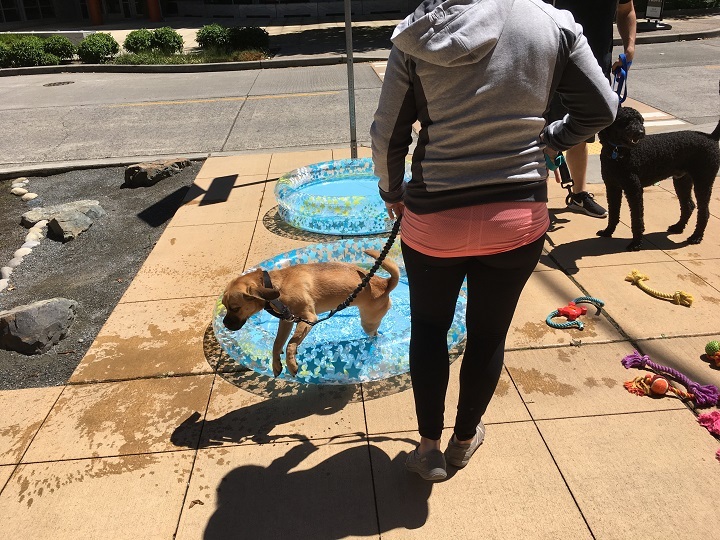 This was a Pillar Loves Pets event, part of our Pillar Passions program. 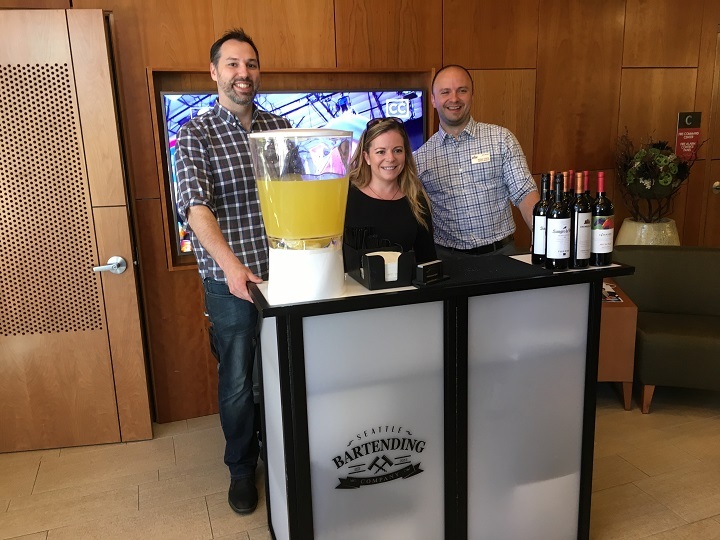 Each quarter we support a charitable organization and provide the opportunity to our residents to give back as well. 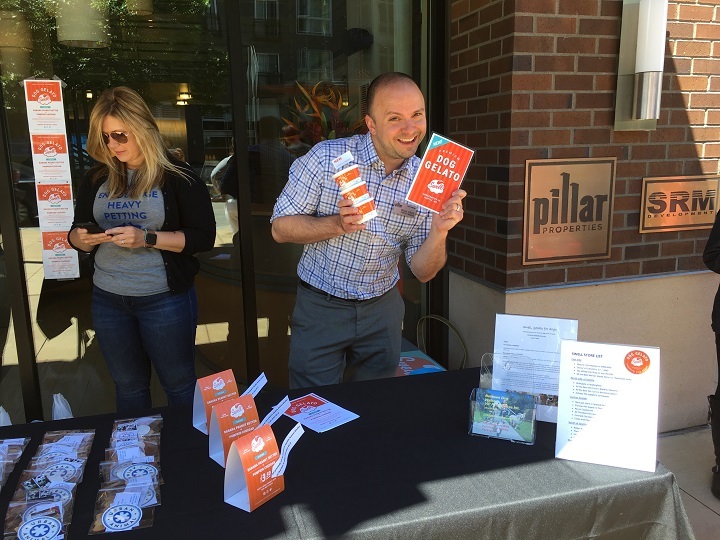 During Pillar Loves Pets we support the Seattle Animal Shelter. 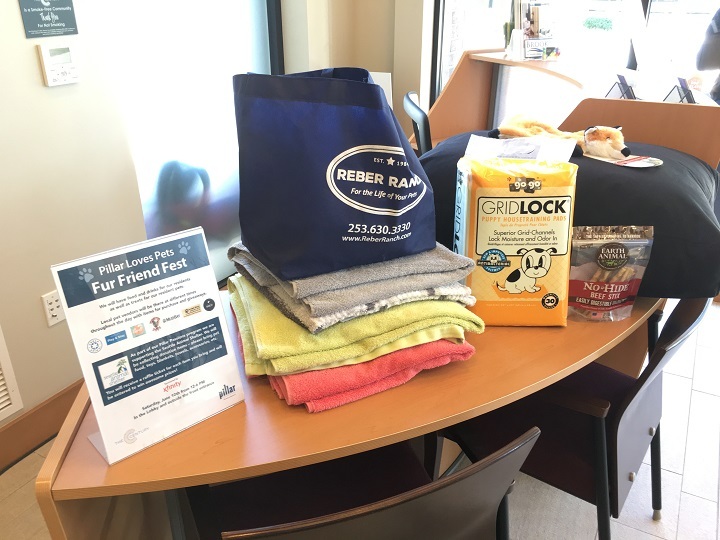 We asked residents to donate needed pet supplies and held a raffle for participants to thank them for their generosity! Here are a few of our favorite photos from the event! Someone's about to get a treat! Changing her mind about the pool - action shot! 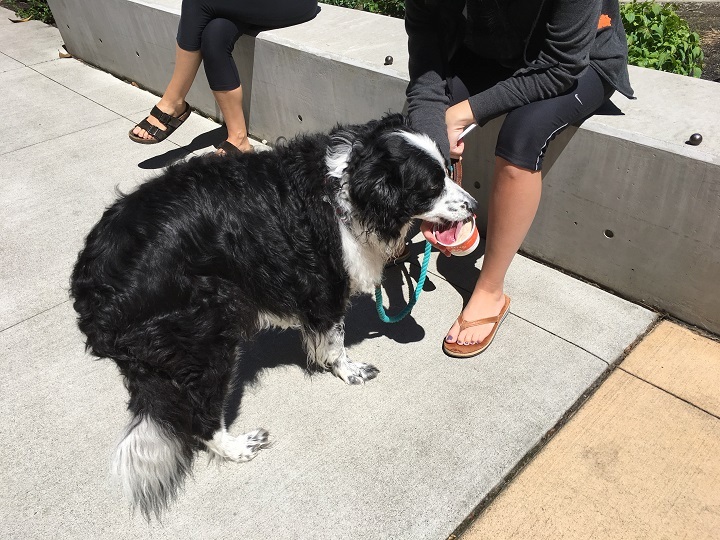 Enjoying her dog gelato after a splash in the pool! 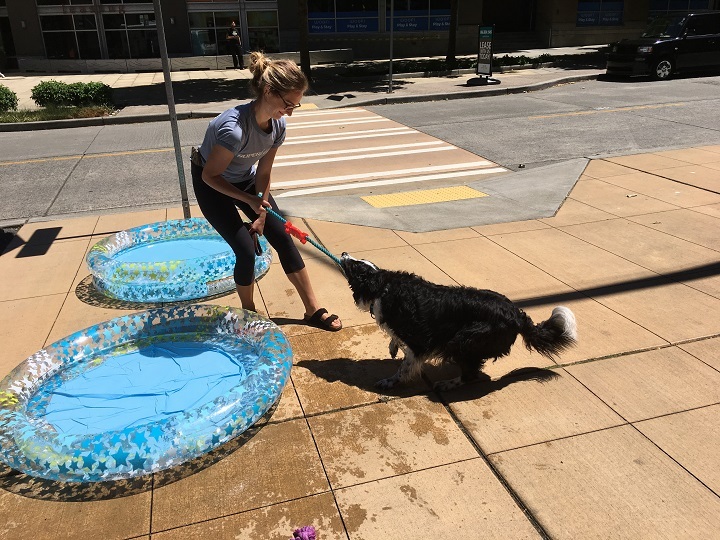 Thank you to everyone who came to our Fur Friends Fest and a huge thank you to everyone who donated to the Seattle Animal Shelter.